Transmission: Manual 5 Speed Color:Red Interior Color: Black Average Vehicle Review: (4.519 reviews) It is a good little car. You can park just about anywhere. However, you won't be able to haul a lot of items. It is good for the grocery store and such, but it is tiny. Being in the front seat there is a lot of room and it doesn't feel cramped, but behind the front seats is another issue. They talk alot about the fuel mileage, but I haven't seen it at all. Maybe because of traffic, but I can never seem to average over 28 mph.Either way, I do love my car. Transmission: Manual 5 Speed Color:Red Interior Color: Black Average Vehicle Review: (4.519 reviews) I would definitely recommend this car. This car fits my lifestyle perfectly, doing mostly city driving. Its quick and agile and fits in the tight spaces. 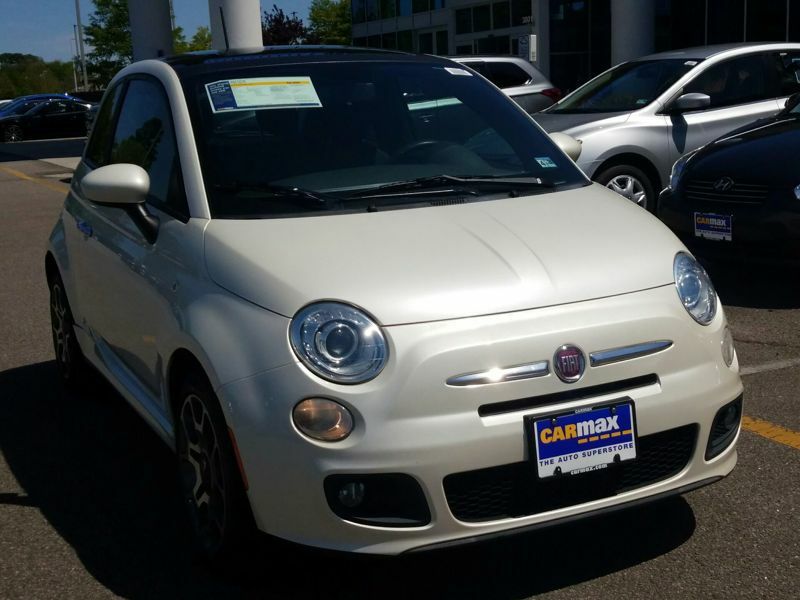 The Fiat 500L has a few minor things that I wish I could change but those are outweighed by the big positives that the car offers. The minor things include: not having a spare tire, the automatic gear selector sometimes struggles figuring out the right gear, and the throttle response is a little touchy.  The positives: the infotainment screen is amazing and easy to use, the styling is unique and fun, there is a ton of room in the front and the back, and it is an overall fun car to drive. 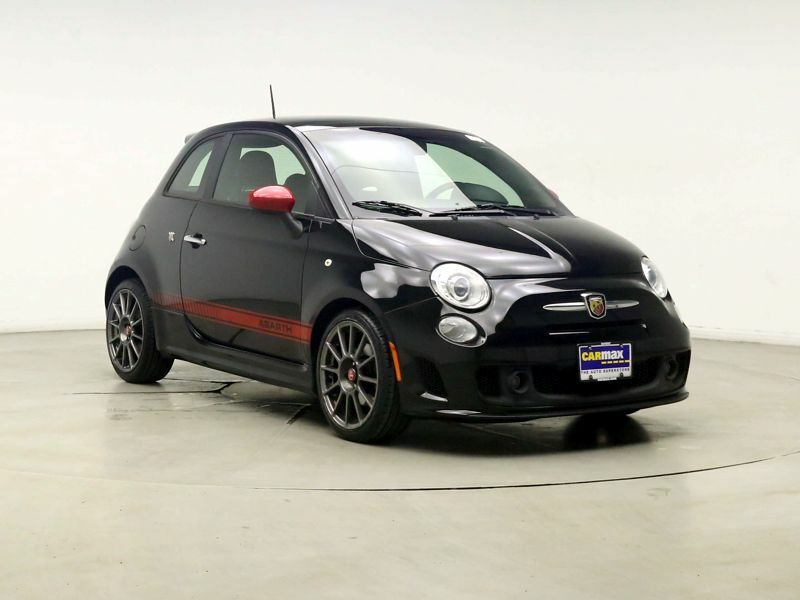 Transmission: Manual 5 Speed Color:Black Interior Color: Red Average Vehicle Review: (4.517 reviews) I purchased this car as a second vehicle. I have always wanted a sporty little car and since I have to have a car that can accommodate car seats for grandchildren that was not possible. When I began to look at cars, I found this one and the price was so affordable. I and never driven one and so when I did I fell in love with it. It is so cute, compact, sporty, runs great. I would definitely recommend this car. This car fits my lifestyle perfectly, doing mostly city driving. Its quick and agile and fits in the tight spaces. 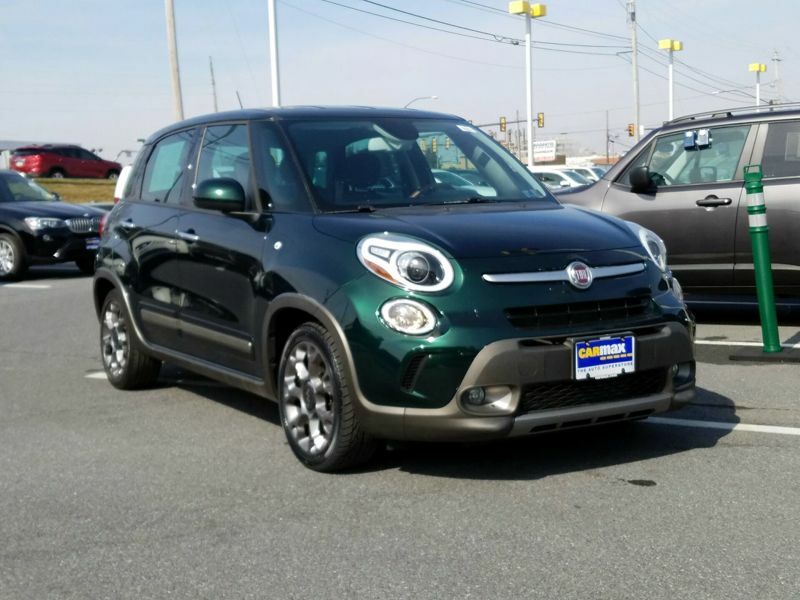 The Fiat 500L has a few minor things that I wish I could change but those are outweighed by the big positives that the car offers. 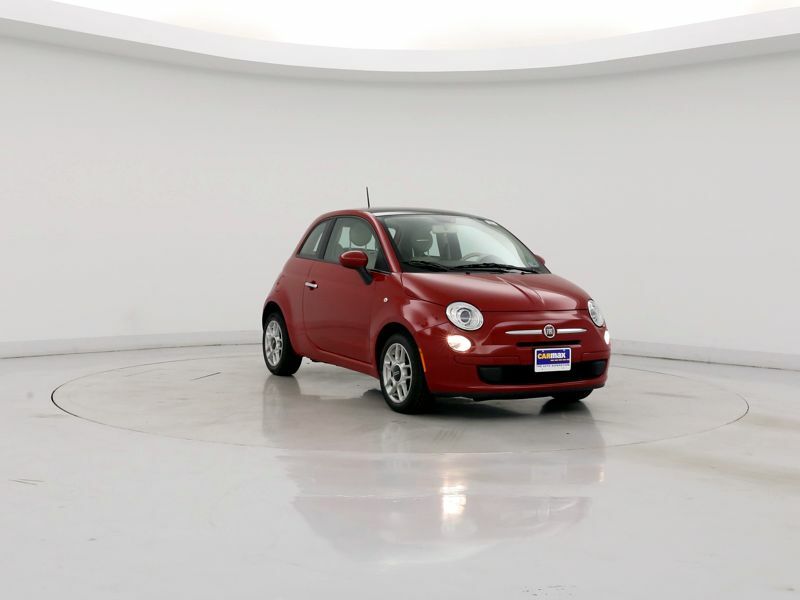 The minor things include: not having a spare tire, the automatic gear selector sometimes struggles figuring out the right gear, and the throttle response is a little touchy. The positives: the infotainment screen is amazing and easy to use, the styling is unique and fun, there is a ton of room in the front and the back, and it is an overall fun car to drive. I purchased this car as a second vehicle. 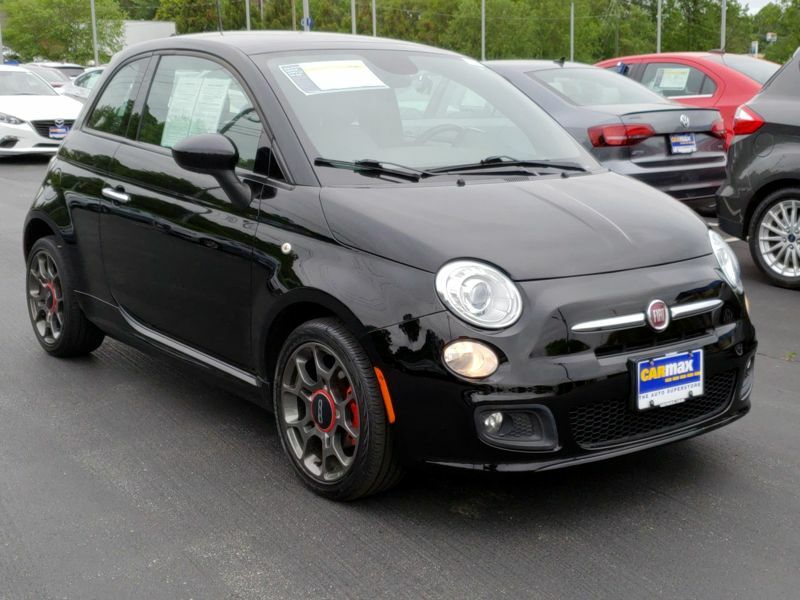 I have always wanted a sporty little car and since I have to have a car that can accommodate car seats for grandchildren that was not possible. When I began to look at cars, I found this one and the price was so affordable. I and never driven one and so when I did I fell in love with it. It is so cute, compact, sporty, runs great.